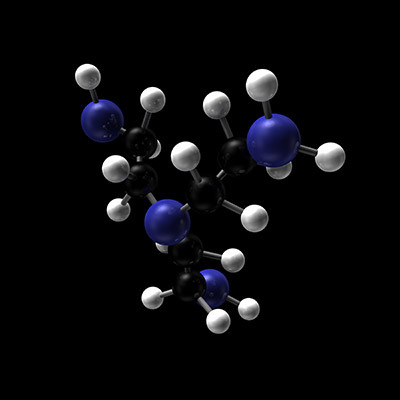 Specialists in organometallic and novel materials, business initially focused on supplying catalog products to research chemists at universities. 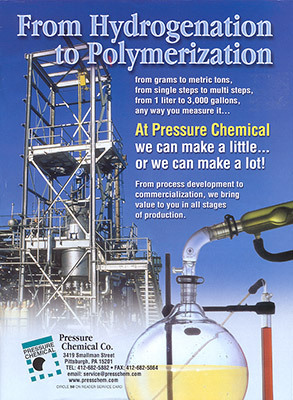 Start of Pressure Chemical’s involvement and core competency in polymer chemistry with work on mono-dispersed polystyrene MW Standards and involvement in the development of the first mono dispersed polystyrene MW standards for GPC. 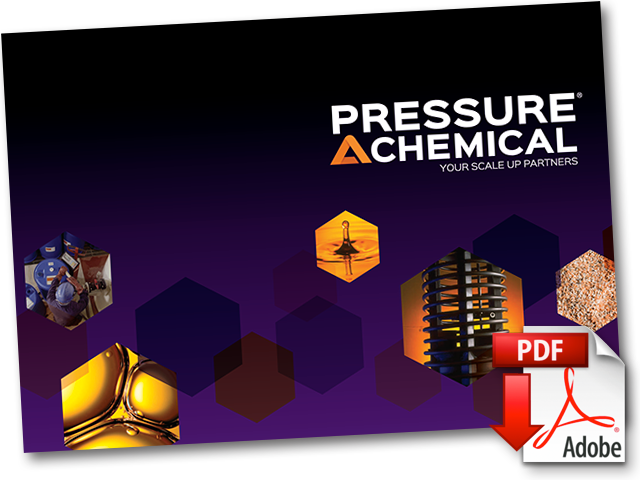 Pressure Chemical begins to expand capabilities and services. CLCs grow and are picked up for numerous applications such as medical, cosmetic, security, and other novel materials. Business focus shifts to service based support of process development/scale up and custom manufacturing. 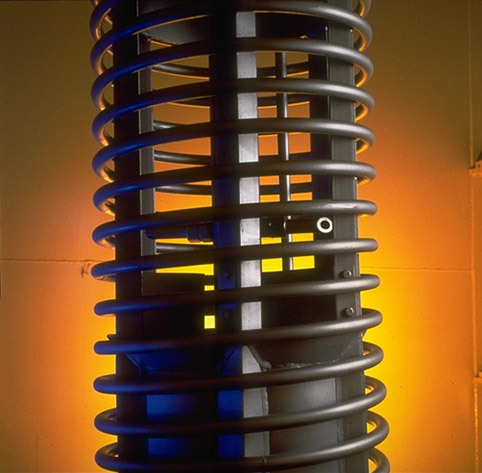 Pressure Chemical retains commercial product capabilities while focusing further on our core strengths of supporting our customer’s process development and custom manufacturing. 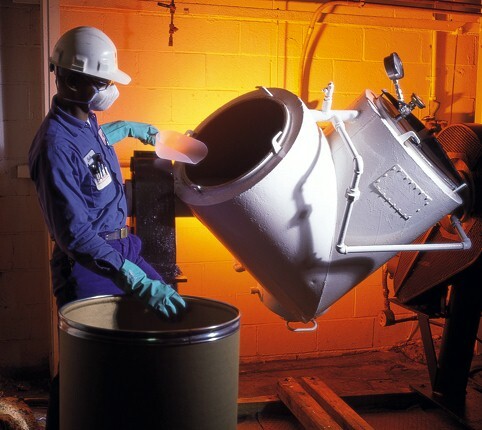 Continue our emphasis on helping our customers achieve success with product development and commercialization.